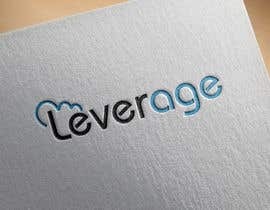 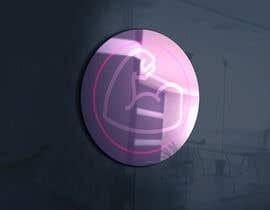 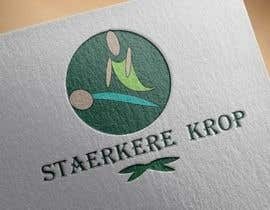 I need a logo for a personal trainer and massage therapist. 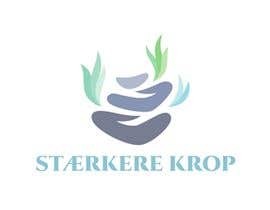 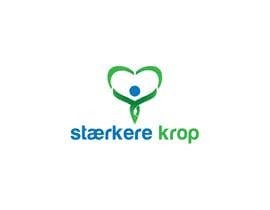 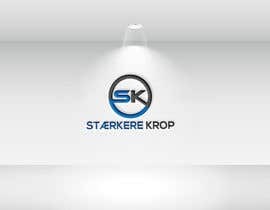 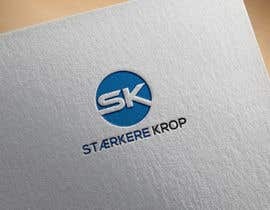 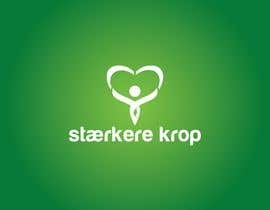 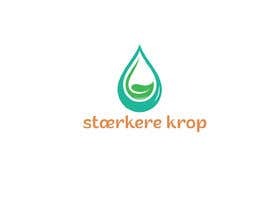 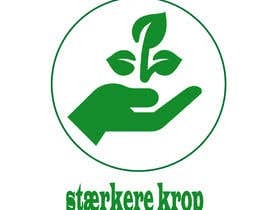 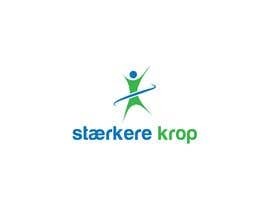 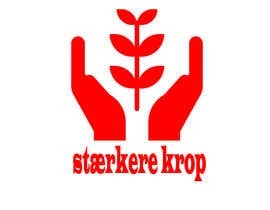 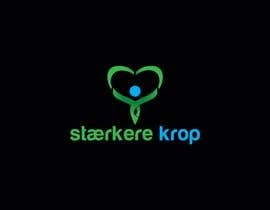 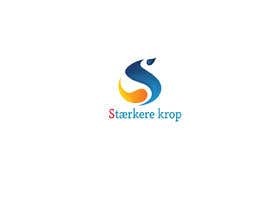 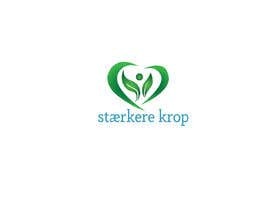 The name is "stærkere krop" which means Stronger Body. 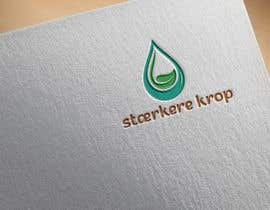 I have no preferences regarding color or design.